Known as The Hive Bulk Foods, we are the first zero waste store in Malaysia. At each of our stores in Ampang and Bangsar, we offer over 300 bulk whole foods. 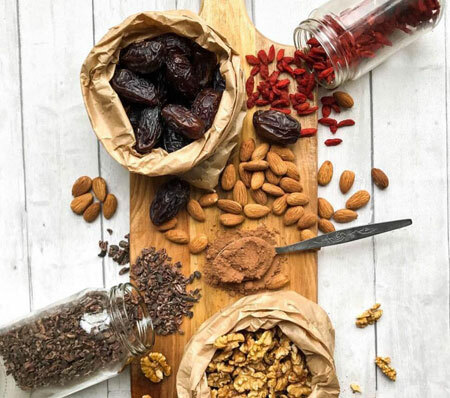 Nuts, seeds, butter, legumes, pulses, dried fruits, reusable straws, grains, cereals, spreads, rice, coffee, tea, vinegar, salt, seasoning, sweetener, oils, condiments, baking, cleaning products, household products, personal care products, stationeries, bags, containers, even dog treats are just a few! You are welcome to buy as little or as much as you like from our great selection of organic, conventional, gluten free and natural products. Both of our stores are open everyday. So feel free to drop by during our operating hours. Just Google The Hive Ampang or The Hive Bangsar to find us! The Hive practices a zero waste approach to shopping! We encourage you to bring your own reusable packaging (bottles, containers and bags) so we can work together to reduce wastage. We also have a great selection of paper bags to use and bottles and jars to purchase. This simple, clean and modern store layout is truly an exciting, fun and interactive way to shop. Are you looking for a welcoming smile, quality food, great prices and a great customer service? Go straight to The Hive!